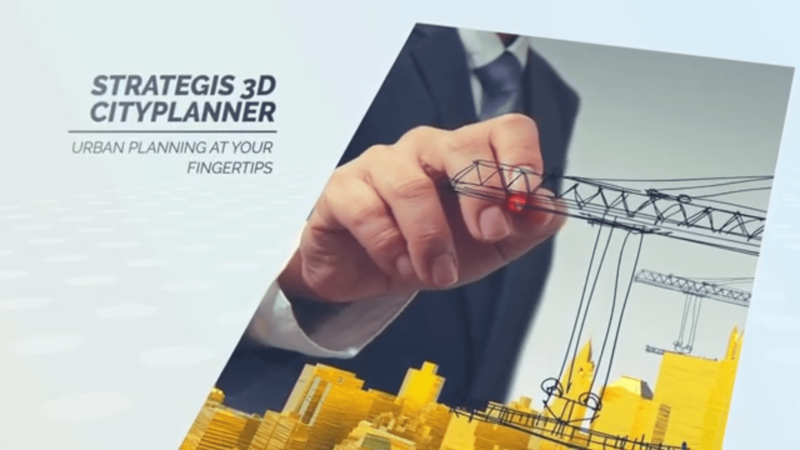 With the 3D Cityplanner policy makers, directors, architect or urban developers can get an insight into complex spatial issues. All available data, mainly public sources, but if desired also from other sources, can be included. 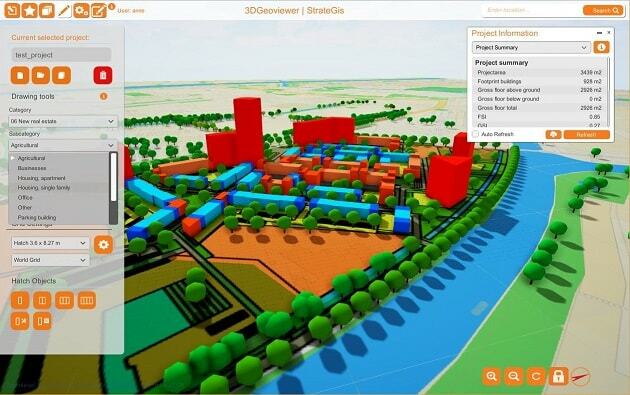 The 3D Cityplanner delivers quick access to data, possibilities to combine data and presenting data in a clear manner. The effect is an optimal use of available data and results in a responsible land use and management above and below ground. All relevant spatial information is gatherd and presented in a comprehensive manner. By linking to other tools, it's possible to simulate and calculate the effects of spatial interventions. The tool relates maps and underlying data with calculation tools, graphs and reports that make interpretations and analyses possible.. The most promising solutions for your project will be developed in detail and substantiated, so decisions can be made. Start with selecting data which is already in the tool or add new data layers. 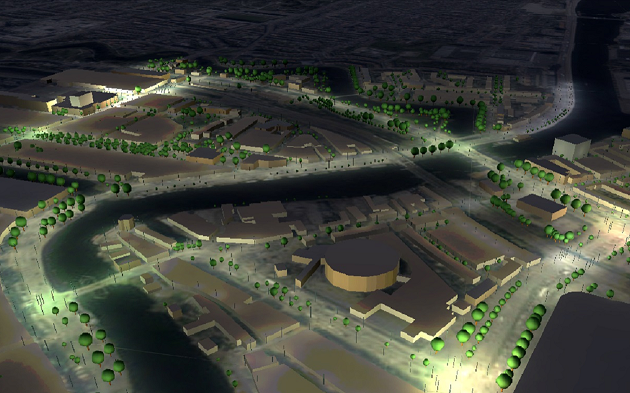 Buildings, trees, heightmaps, basemaps are ready for use. With the draw tool, you can add projects. This is important for converting OSM buildings to smart building which can be used in the analysis. A database with more than 100 different types of building (houses, offices etc), parking buildings and objects like wind turbines, light poles etc. can be used to make a complete schema. 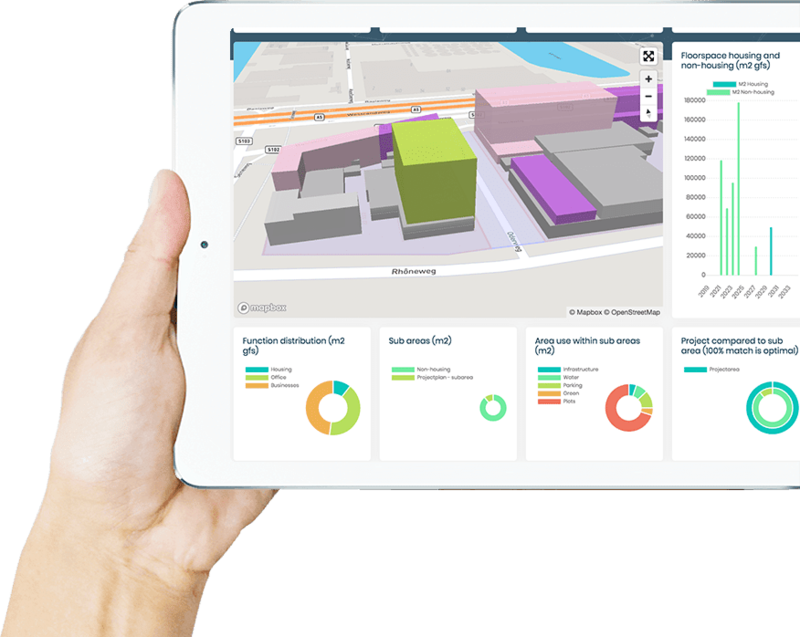 With ease, you can make calculations (financial, spatial, environmental) and create reports which can be shared with all the stakeholders. 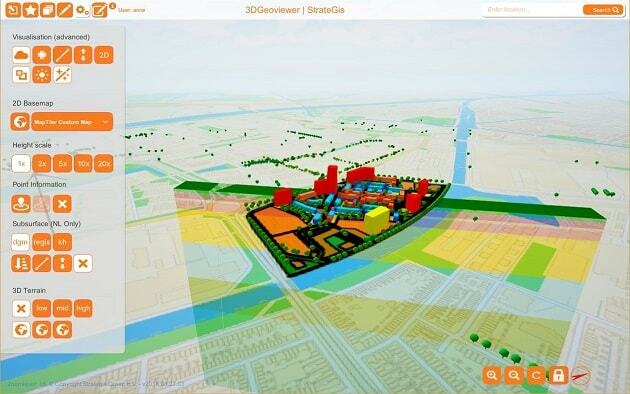 The 3D Cityplanner is a 3D-software tool in a browser that visualizes and calculates spatial plans in an intuitive way. A large number of aspects like finances, land use and sustainability can be taken into account and calculated. It’s a tool which integrates design and calculations. 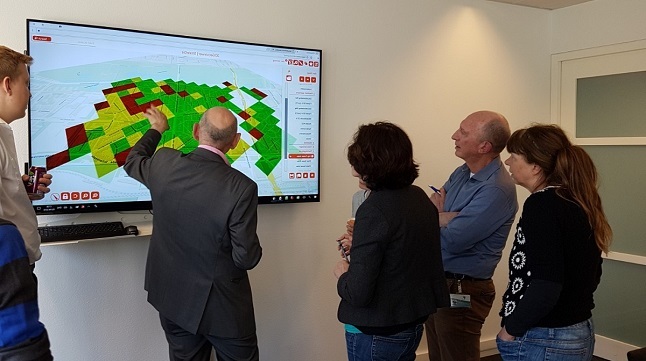 In recent years, this is also called GeoDesign: planning and designing spatial plans, using all available Geo-information and simulations. 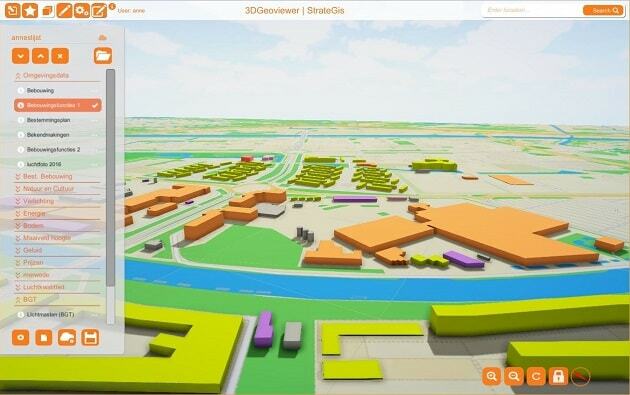 In the 3D Cityplanner, it is possible to view data for themes like urban planning, real estate, liveability or subsurface planning. Subsequently, a categorization in environmental data, infrastructure, air pollution, noise hindrance, etcetera. 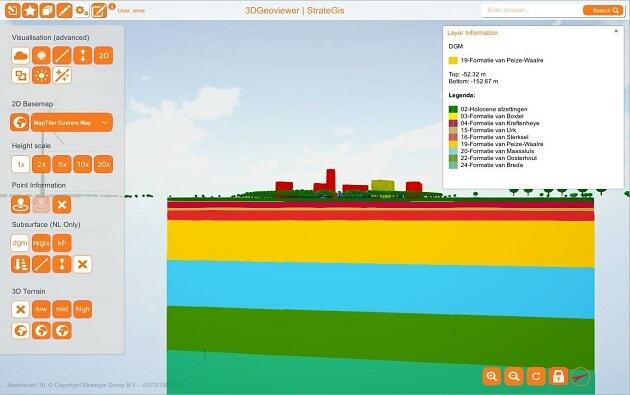 With the so called data drill, it is possible to automatically gather all data of all underlying datasets included in the 3D Cityplanner available at a specific point, without manually turning all layers on. A very convenient tool for a quick location analysis. 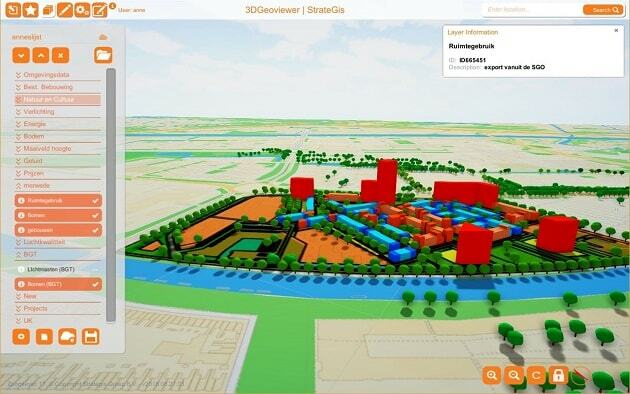 Using the 3D Cityplanner it is possible to design spatial development plans yourself. Starting with a project area and sub-areas, followed by specific functions like residential, office, retail or parking objects. Each element has it’s own, adjustable financial calculations. 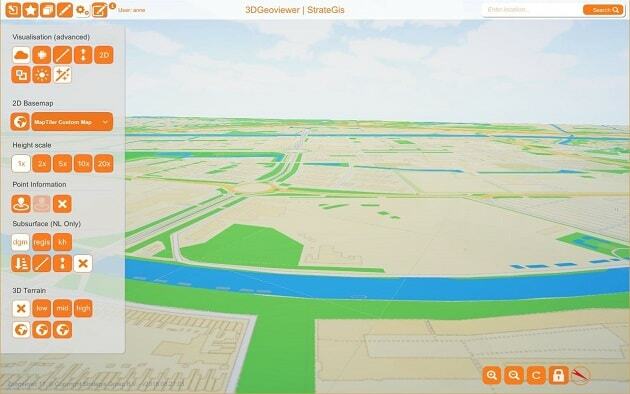 Based on the very detailed digital height map of the Netherlands, the 3D Cityplanner can visualize the terrain in 3D. A 3D terrain visualization is also included for the UK, based on the BGS UK Height Map and the world, based on the SRTM World Height Map. 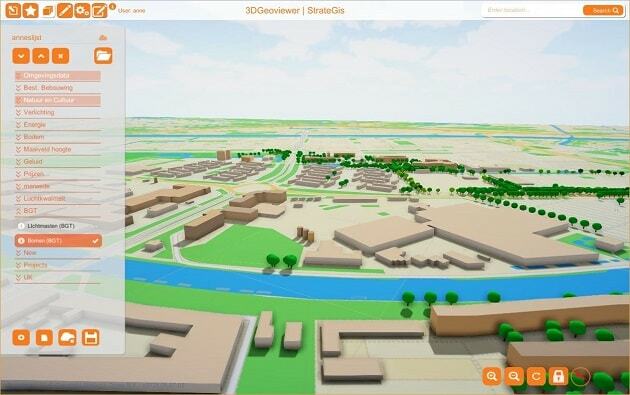 There are several options for the use of the 3D Cityplanner. Please choose which option you want. (*) per user, based on a year subscription. Ask for a personal quote if needed.